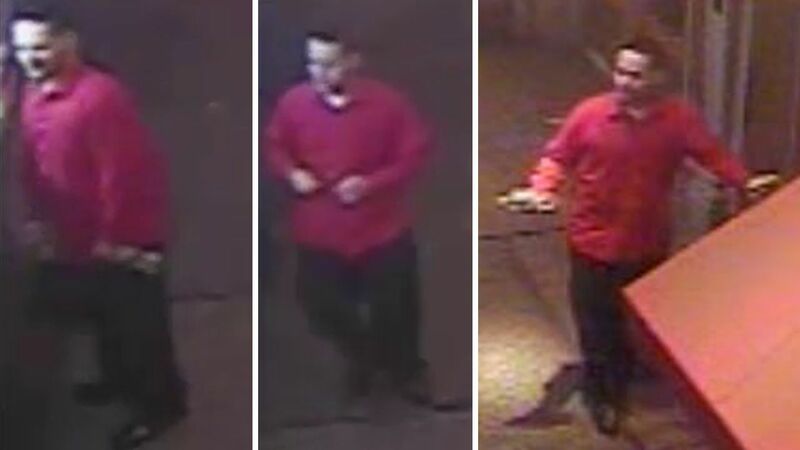 MIDTOWN, Manhattan (WABC) -- Police are looking for a suspect in the robbery of a taxi driver. Around 4:30 a.m. on April 3, a taxi driver had stopped at a red light while inside a yellow taxi near 42 Street and Fifth Avenue. The passenger inside the taxi, who was sitting in the front passenger seat, put a knife to the victim's hip and demanded money, according to the New York City Police Department. The suspect took $300 in cash and an iPhone from the victim, police said. The suspect is described as a Hispanic man, about 5 feet 8 inches, between 180 and 190 pounds.